Retail Point of Sale Dump Bin display for Nestlé confectionary. 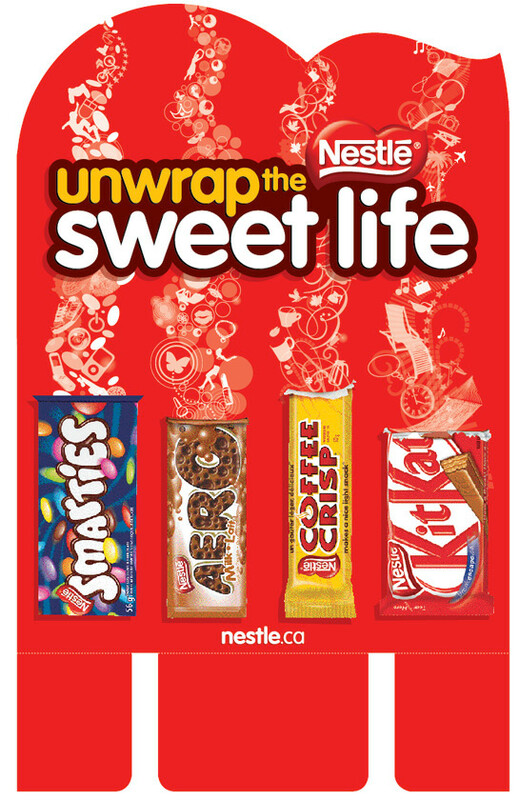 Nestlé confectionary required a dump bin for their candy bars that would inspire purchace. Using my Vectorvault vector library, I created this collage of icons that embodied each brand.